Instead of seeing your email subscribers as simply a way to make money, think of them as your community, the group of people who look up to you to help them solve a problem. Exercise: Set your email marketing intention. Your free content should naturally lead to your opt-ins, which should naturally lead to your paid offers. When in doubt about what your community needs from you, simply ask them. Let your community get a glimpse behind the curtain and see what’s really going on in your life and/or your business. Exercise: Write a “Here’s What I’m Up To” email. 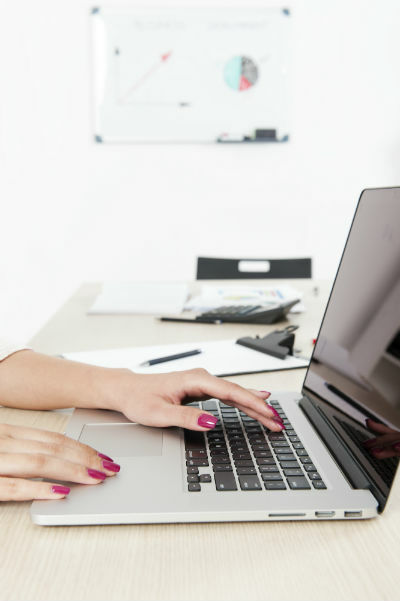 Driving traffic back to relevant blog posts is a great way to create more engagement, both on your blog post itself as well as on your social media post. The more ways you connect with your readers, the more likely they will be to engage with your emails. 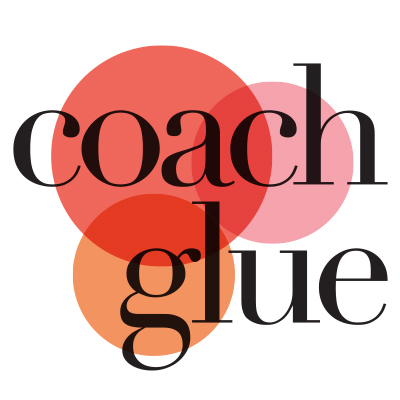 Exercise: Optimize and create consistent branding across all your platforms. Relationships take time, nurturing, and caring to develop into something more than pen pal status. Exercise: Plan your autoresponder sequence. Exercise: Plan the frequency of your emails. Grow Your Mailing List, or to Sell to Your Clients! Use it to create your own subscriber re-engagement plan. Gather experts and host a telesummit about email marketing and use this planner as one of your upsells. Offer this planner and a quick tutorial video as a bonus when people purchase your favorite email marketing software through your affiliate link. 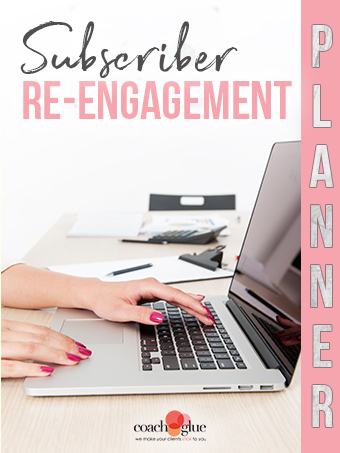 Work through this planner with your clients to help them create their own subscriber re-engagement plan. Once it’s planned offer them a package where you’ll implement it for them (or have your team implement it).